A behind the scenes look into our athletes, stories, training techniques, and all the things hockey. 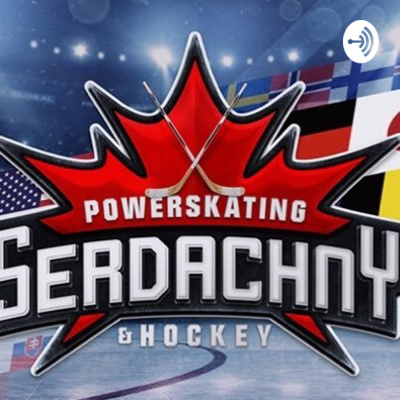 Episode 2 of The Serdachny Hockey Podcast. Joined by New York Islanders Defensemen Thomas Hickey.